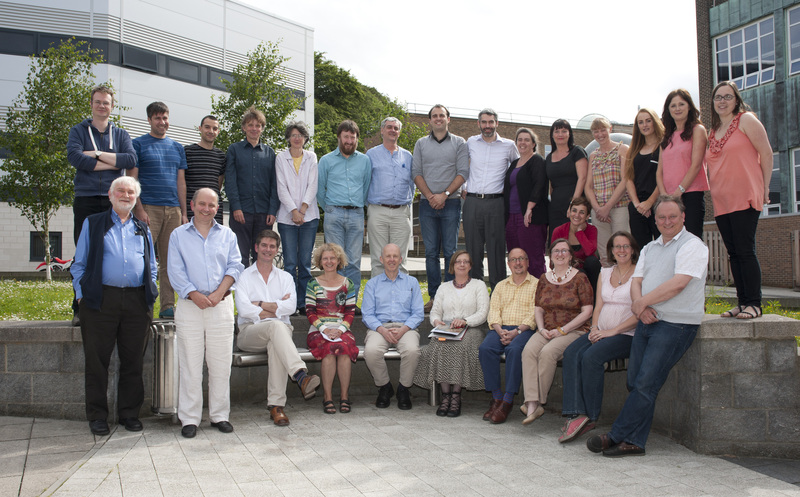 Harris, Oliver J.T., Cobb, Hannah, Batey, Colleen E., Montgomery, Janet, Beaumont, Julia, Gray, Héléna, Murtagh, Paul & Richardson, Phil (2017). Assembling places and persons: a tenth-century Viking boat burial from Swordle Bay on the Ardnamurchan peninsula, western Scotland. Antiquity 91(355): 191-206. A rare, intact Viking boat burial in western Scotland contained a rich assemblage of grave goods, providing clues to the identity and origins of both the interred individual and the people who gathered to create the site. The burial evokes the mundane and the exotic, past and present, as well as local, national and international identities. Isotopic analysis of the teeth hints at a possible Scandinavian origin for the deceased, while Scottish, Irish and Scandinavian connections are attested by the grave goods. Weapons indicate a warrior of high status; other objects imply connections to daily life, cooking and work, farming and food production. The burial site is itself rich in symbolic associations, being close to a Neolithic burial cairn, the stones of which may have been incorporated into the grave.